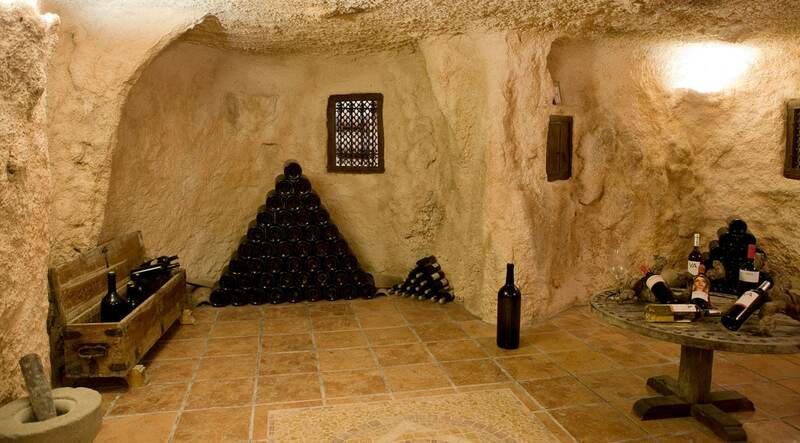 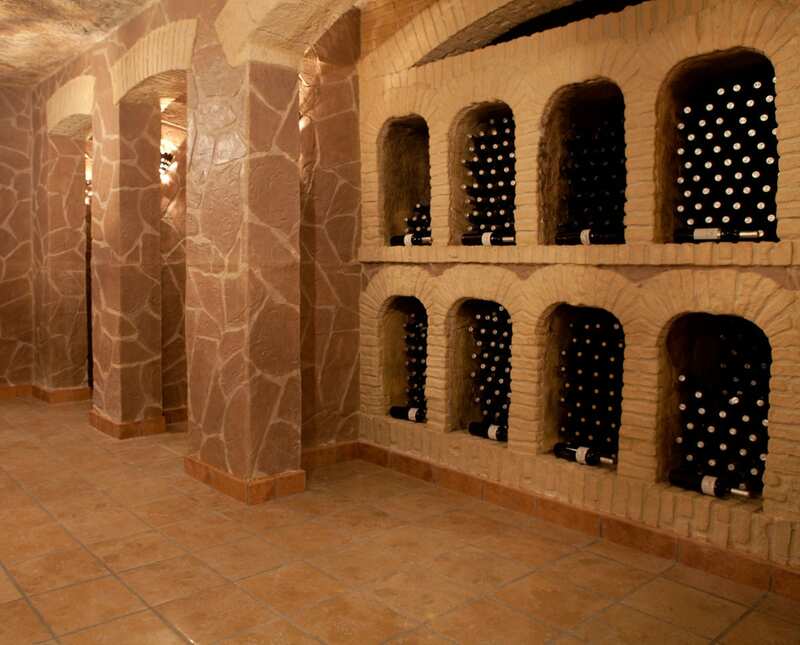 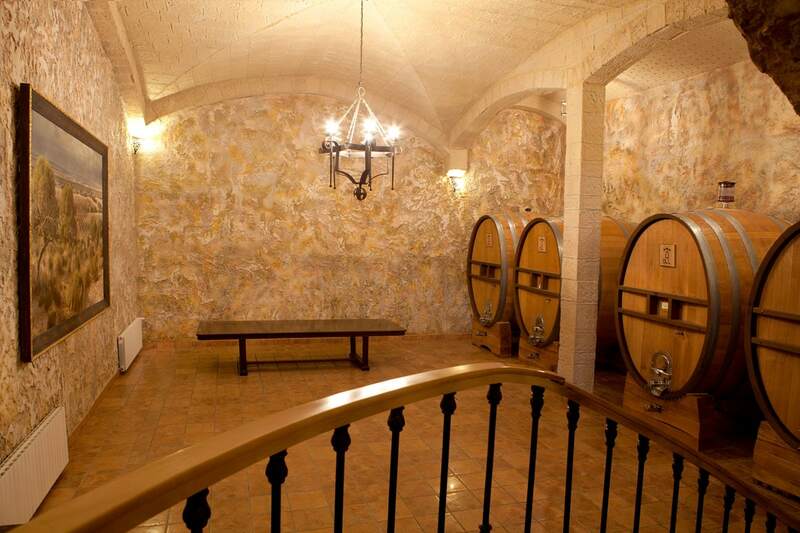 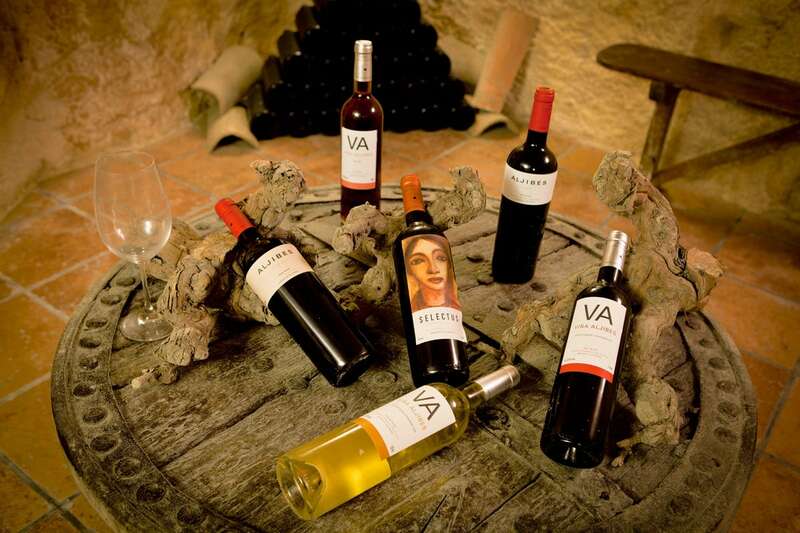 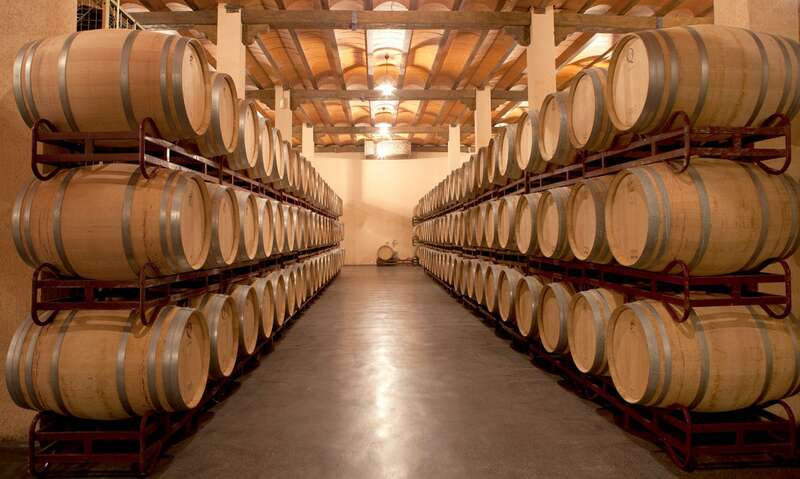 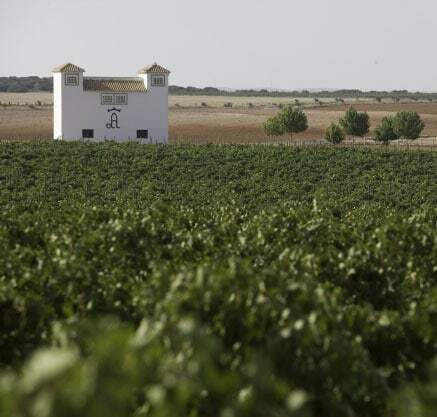 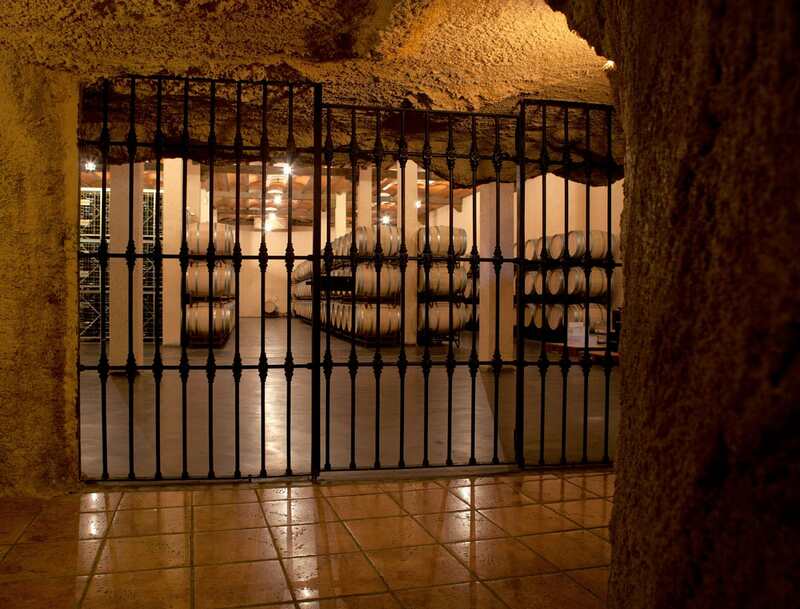 Los Aljibes Winery is located in Los Aljibes Estate, in the municipality of Chinchilla of Montearagón, Albacete; this area corresponds to the Denomination of Origin Vino de la Tierra de Castilla. 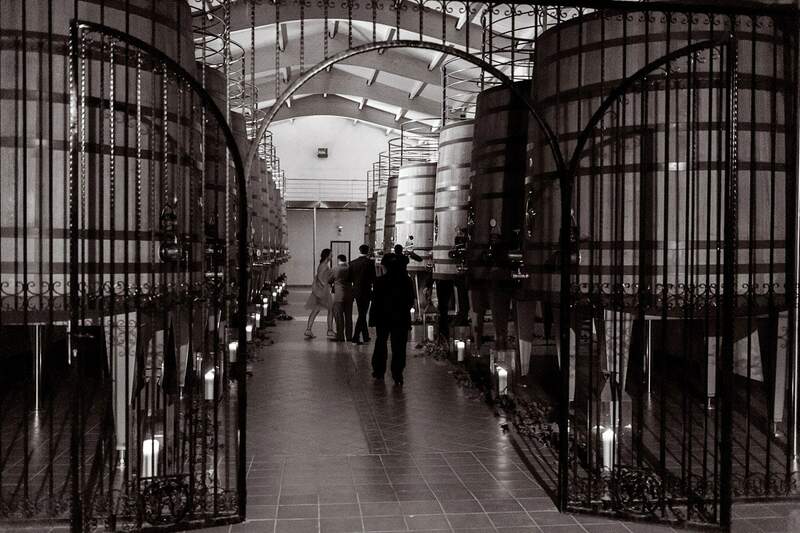 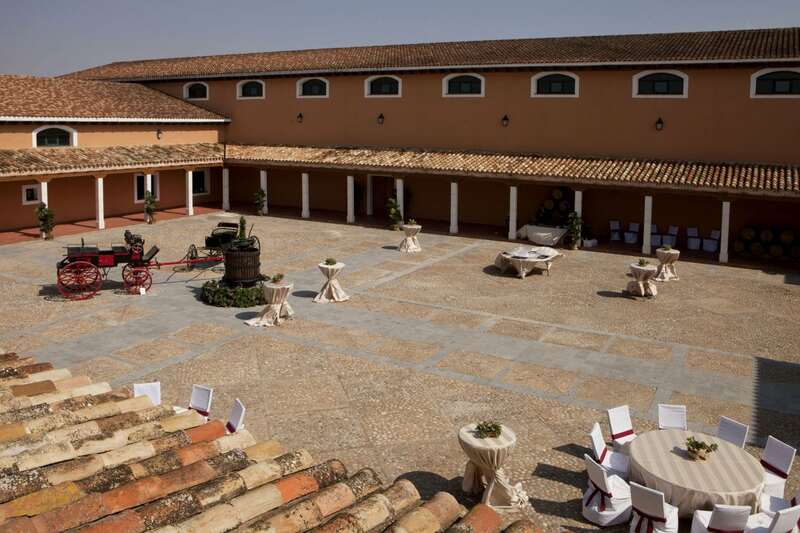 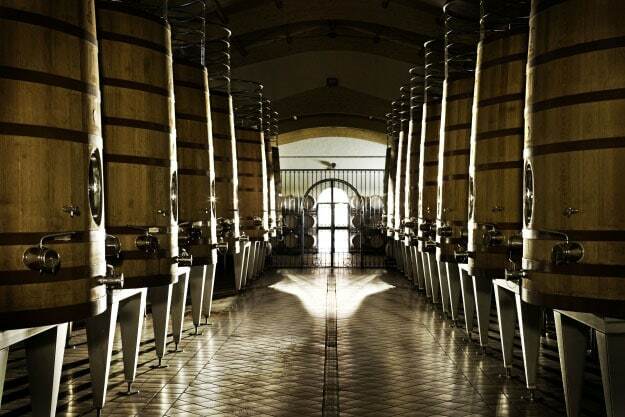 The winery building, which has got the typical La Mancha style, is surrounded by 178 hectares of vineyards, cultivated at an altitude of almost a thousand meters. 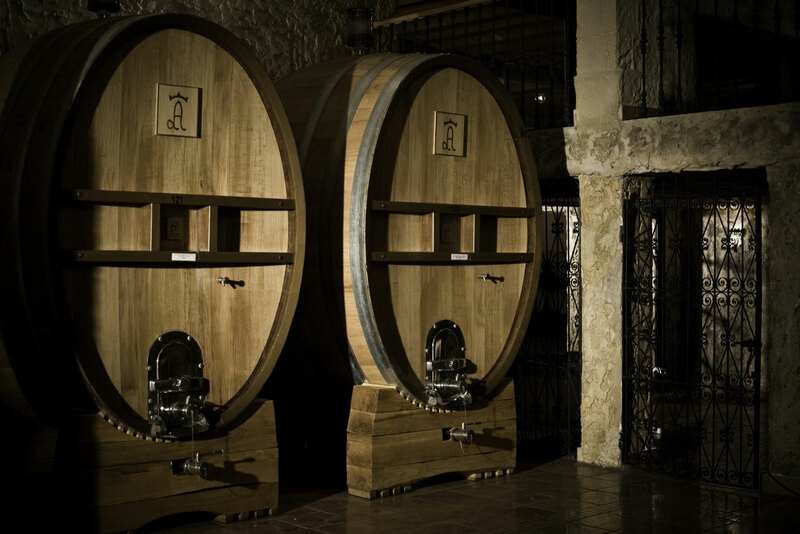 Los Aljibes is devoted to elaborating expressive wines in which functionality and modernity blend perfectly offering great cultural value.